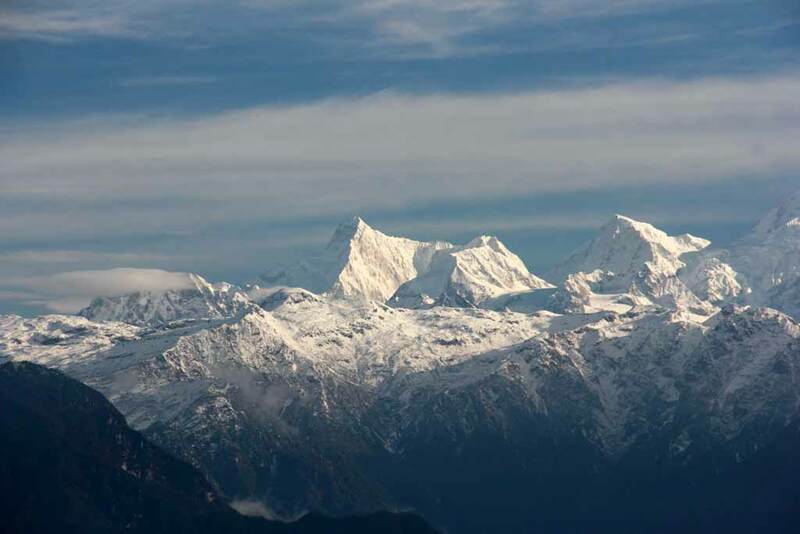 The advent of spring infuses a completely new life in the temperate slopes of the Sikkim Himalayas. 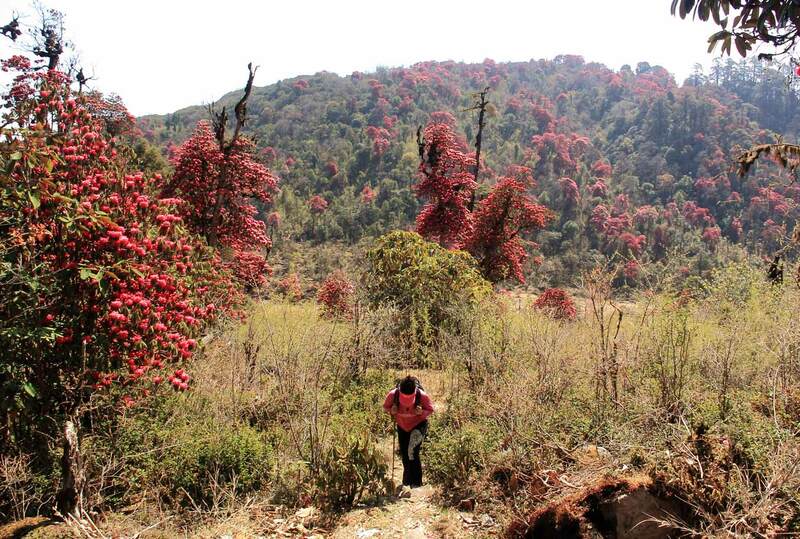 Entire slopes are transformed into a color pallet of rich reds, yellows and pinks. The air is thick with the fragrance of the blooming rhododendrons. 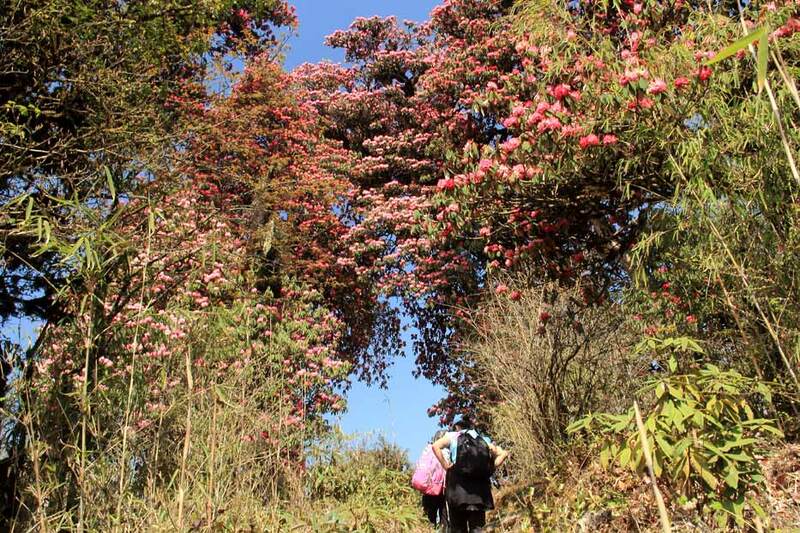 The Barsey Rhododendron trek covers the higher reaches of the Barsey Rhododendron Sanctuary in West Sikkim, which houses 13 different varieties of rhododendron species. 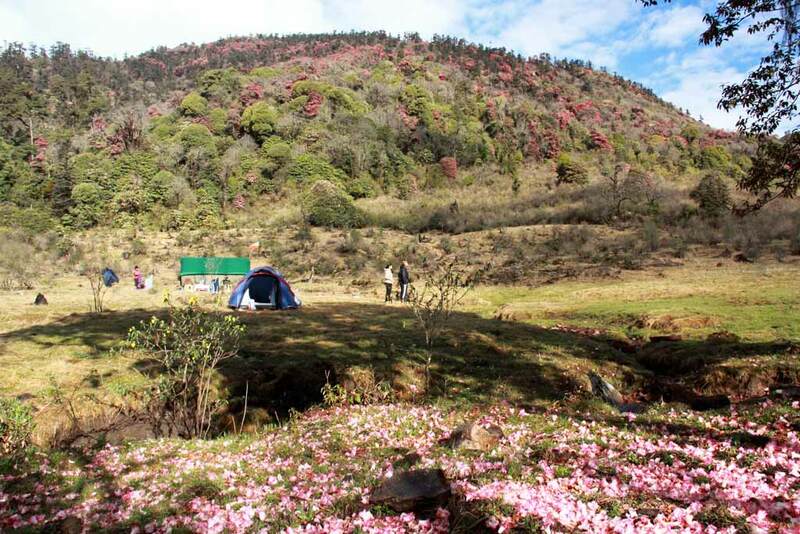 Entire hill slopes are covered with Arboreum, Falconeri, Barbatum, Hodgsoni and Campanulatum, the most commonly found rhododendron species in this sanctuary. The flowering season also attracts a plethora of bird species making it a delight for bird watchers. 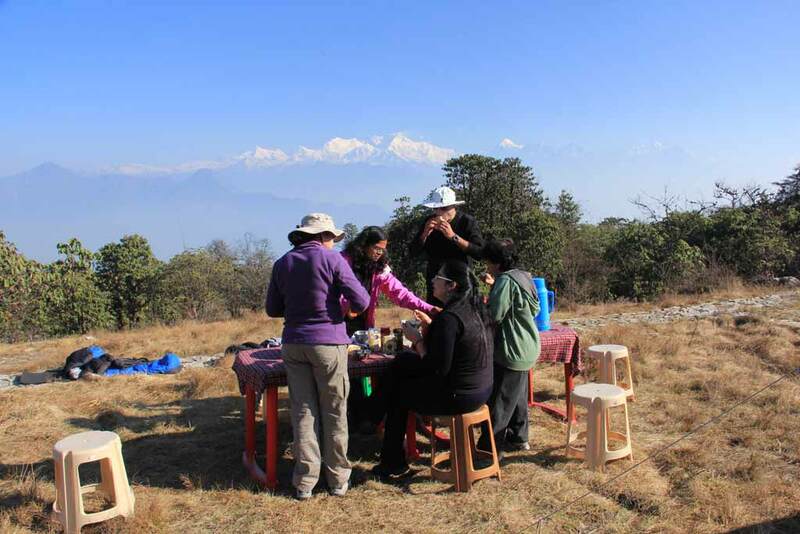 The panoramic views of the Kangchenjunga range further add to the spectacular beauty of this trek. Today’s walk is a long but easy one, mainly through rhododendron and mixed temperate forests. Your path would be dotted with blood red and pink shaded rhododendron Arborium forests, brought to life by chirping of birds. After breakfast drive to Khecheopalri, a tranquil lake nestled in the midst of verdant forests. 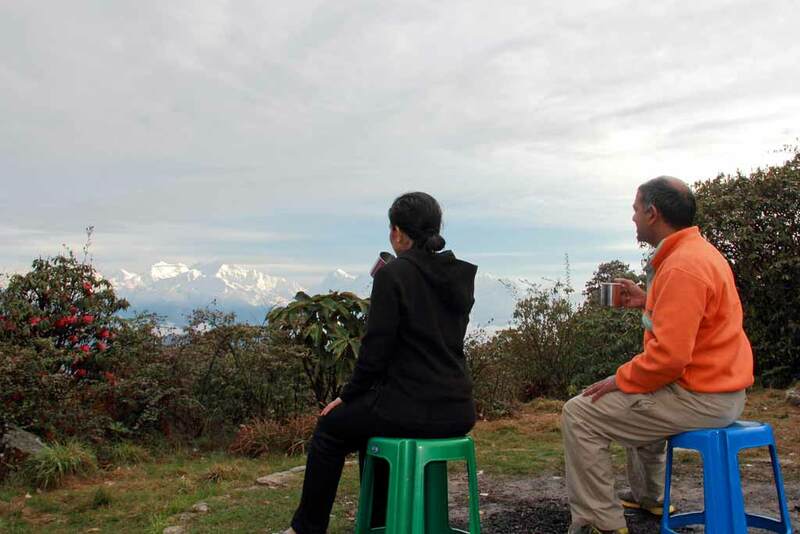 From here drive to Yuksom, the first capital of Sikkim. In the evening visit Pemayangtse monastery. O/n at a homestay in Darap.